Rain, rain here to stay? 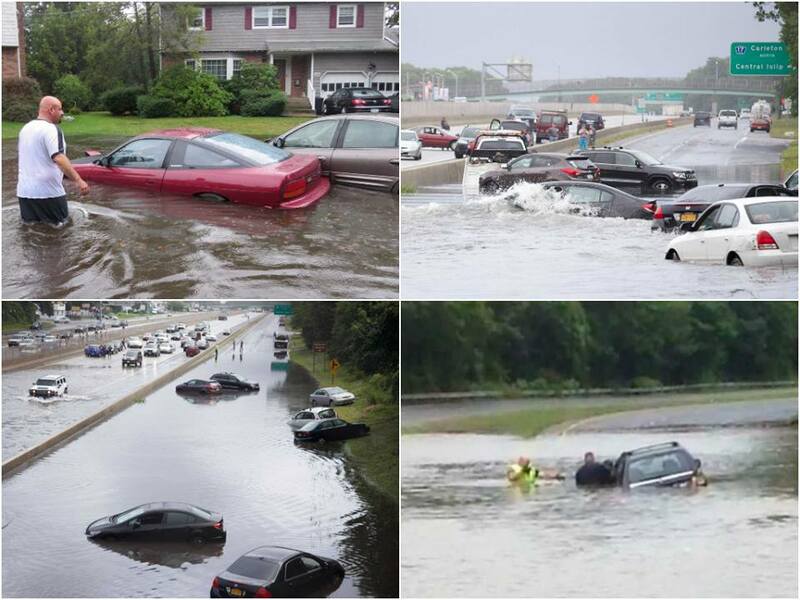 In the Eastern US a ridiculous amount of rain fell this week, flooding Detroit on August 11, the Mid-Atlantic on August 12th, and Long Island on August 13th. If rainfalls of 6, 10 or 13 inches are going to become more commonplace, we need to plan for that water. Give it a place to go. 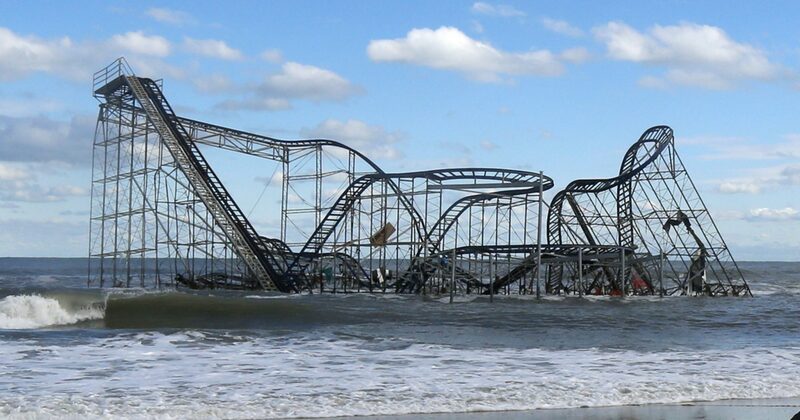 NJ’s version of events. It makes you think that rain barrels, rain gardens and efforts to slow and store water are worth every penny.